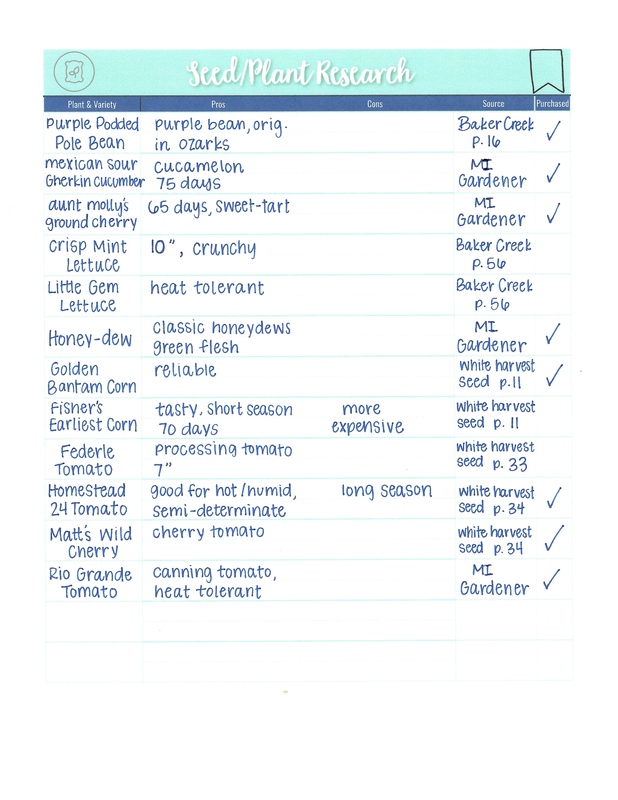 The Complete Garden Planner & Journal combines the Garden Planning Journal, Garden Growing Journal, and Harvest and Preserving Log into one. 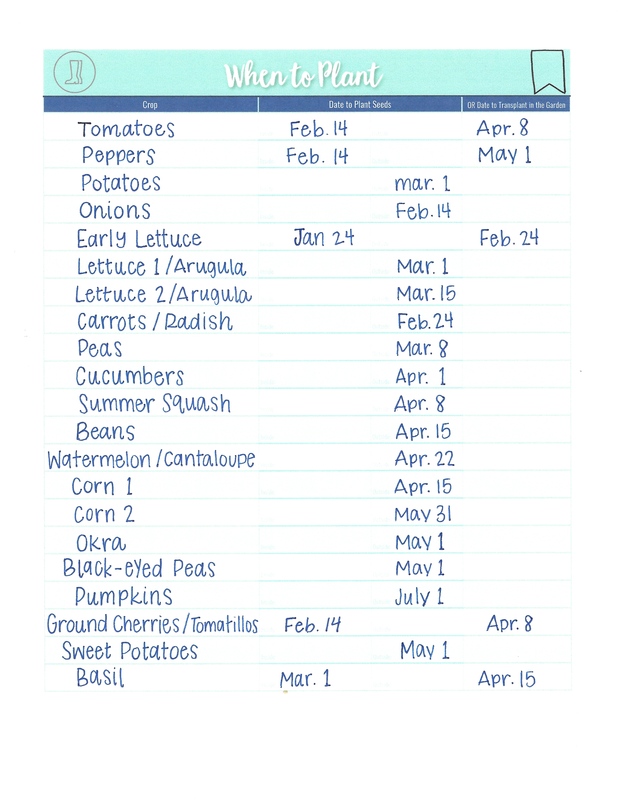 Plus, get dated copies of the 2019 Monthly Garden Planner and 2019 Garden Observation Log as a bonus. 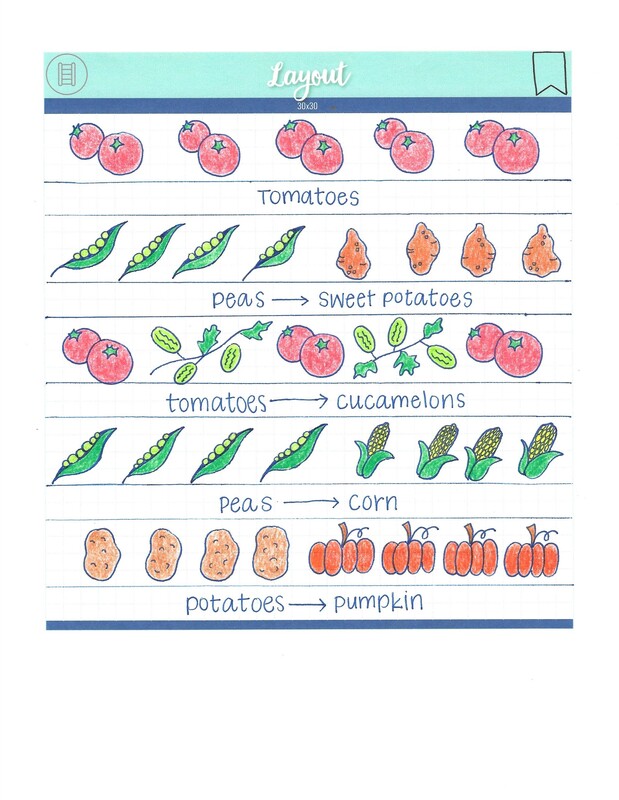 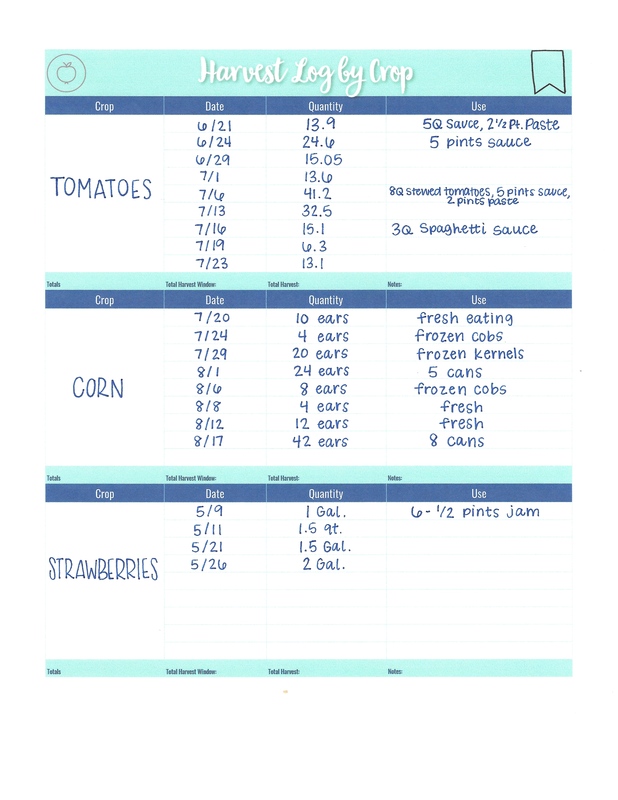 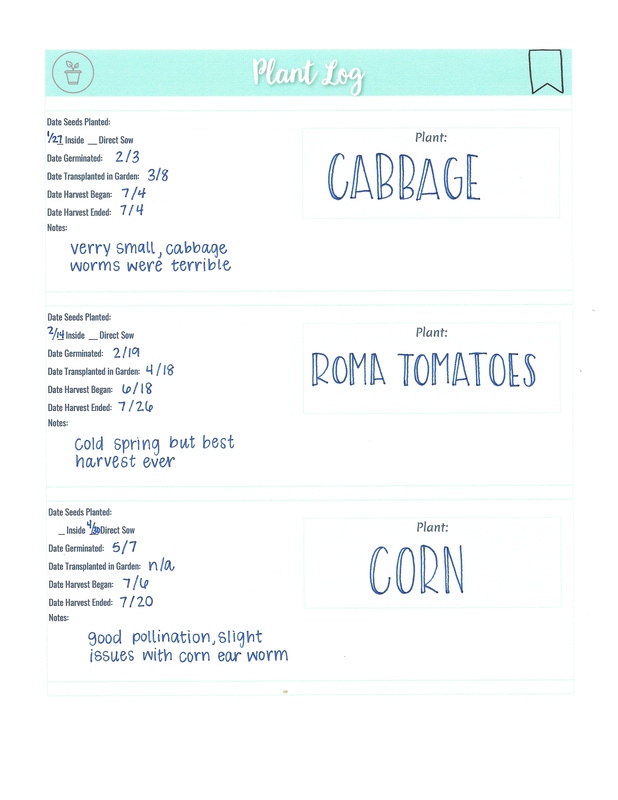 Plan, log, and track your garden season from planning through harvest. 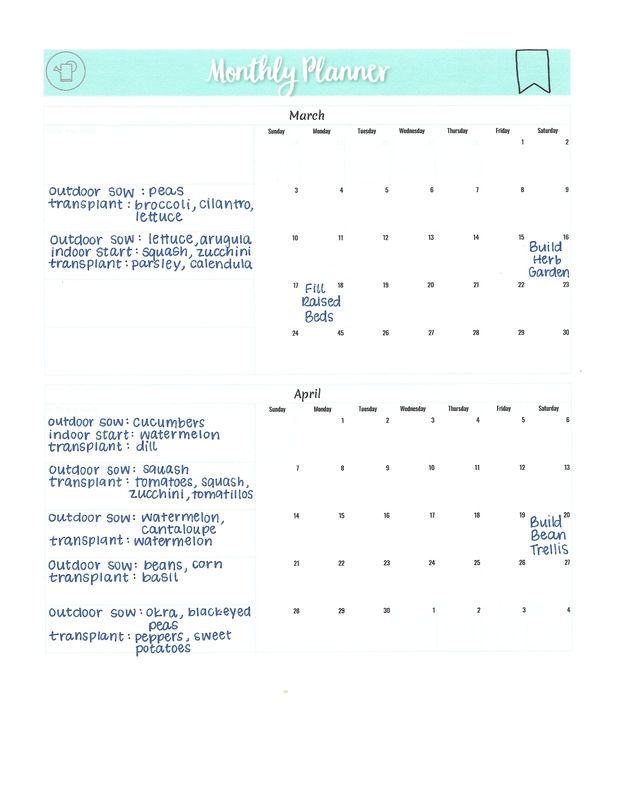 Not only will you enjoy the organization this contemporary garden planner will provide, but next season you will be able to look back and use past experiences to help you make adjustments for next season. 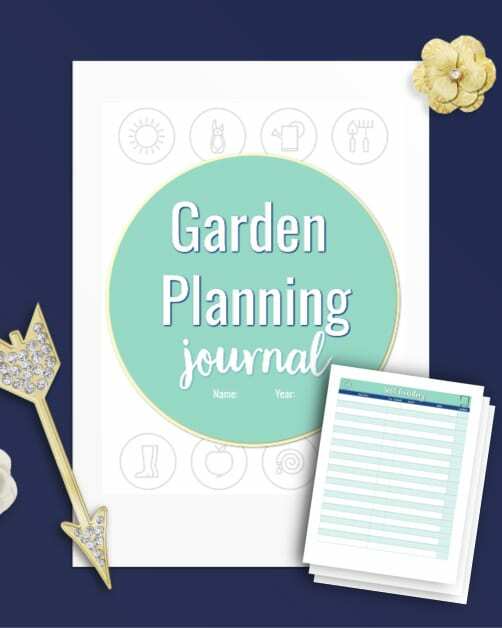 If you want a garden planner to take you from the earliest stages of planning your season all the way through your harvest, the Complete Garden Planner and Journal will help you do just that. 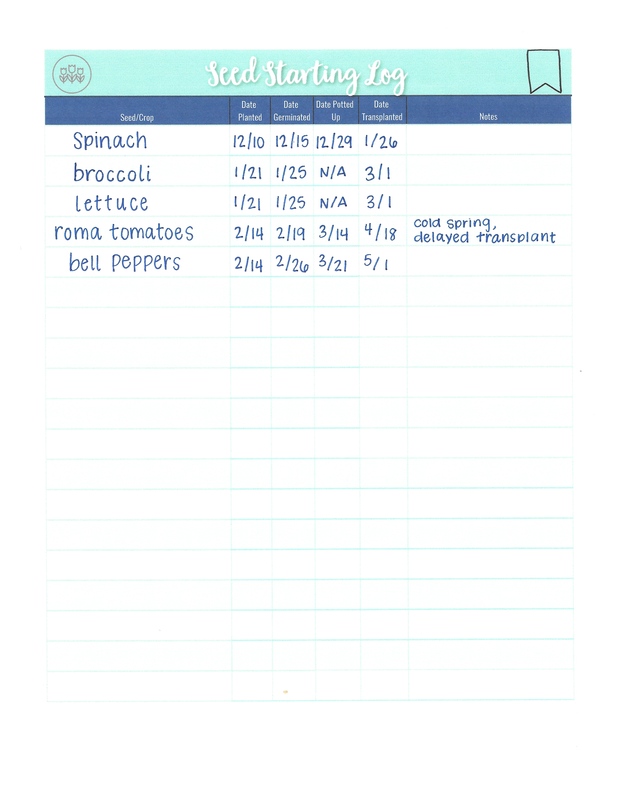 Unlike pre-printed journals, you can customize your planner to fit your needs. 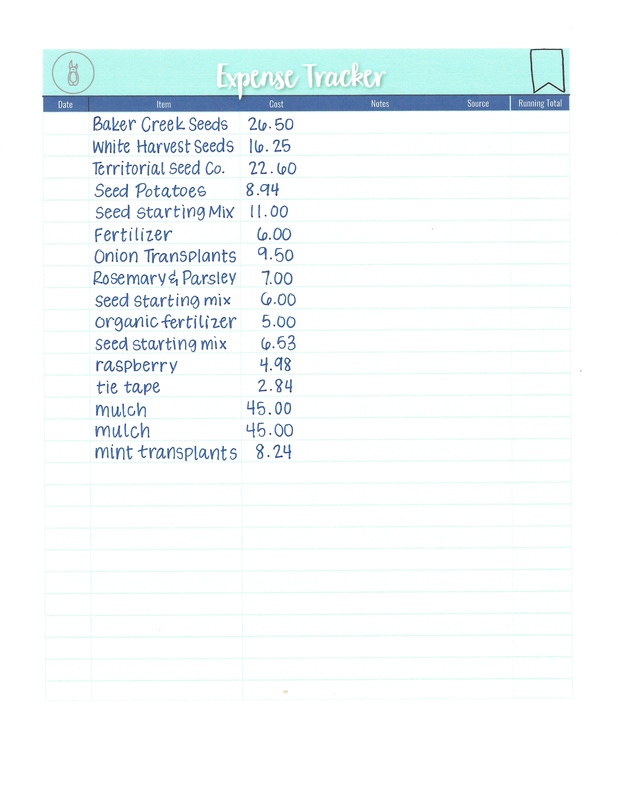 Plant multiples of some pages while skipping the ones that don’t apply to you. 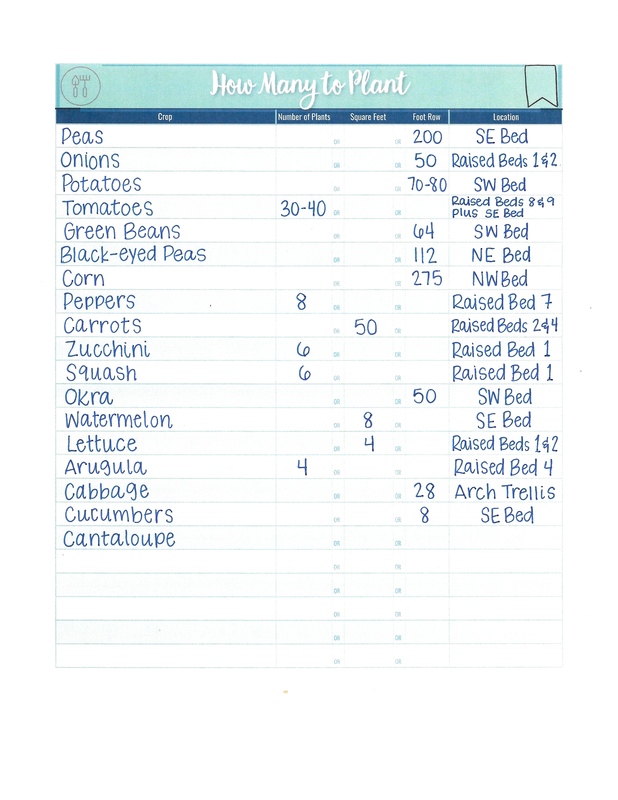 Mess up on your layout? 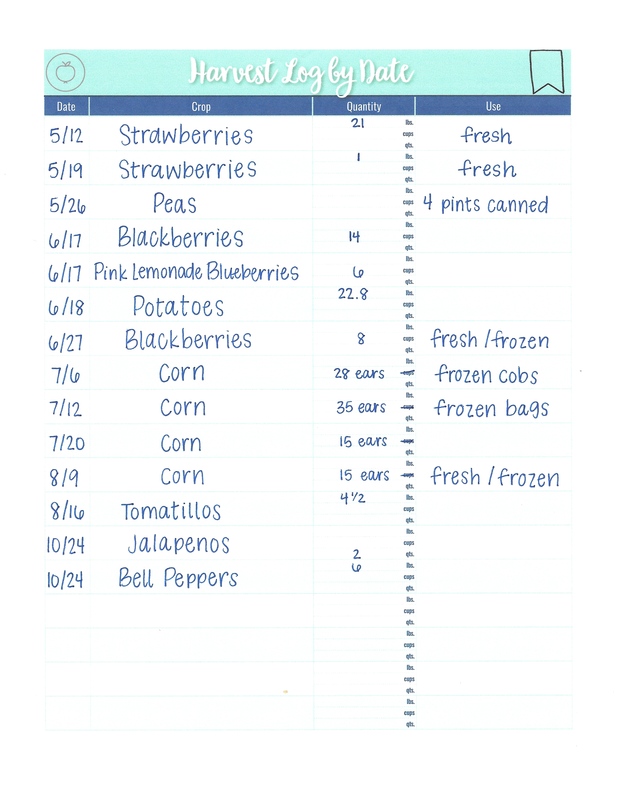 (because we all do) Just print out another sheet. 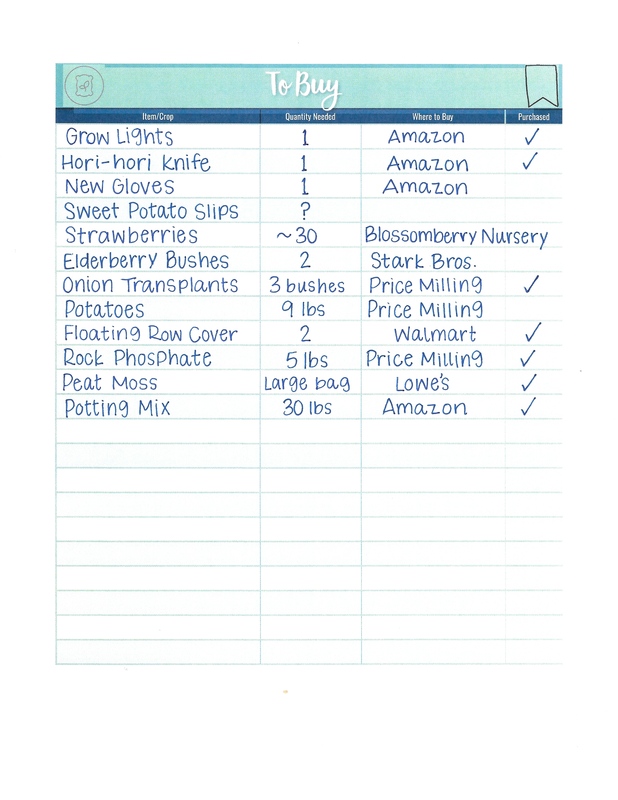 The Complete Garden Planner & Journal combines the Garden Planning Journal, Garden Growing Journal, and Harvest and Preserving Log into one. 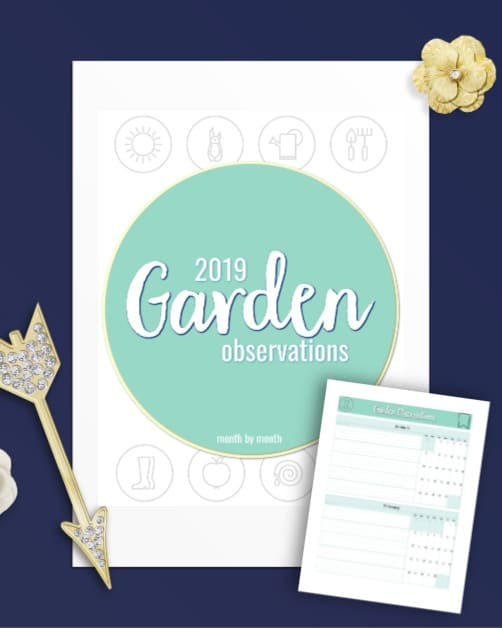 Plus, get dated copies of the 2019 Monthly Garden Planner and 2019 Garden Observation Log as a bonus! 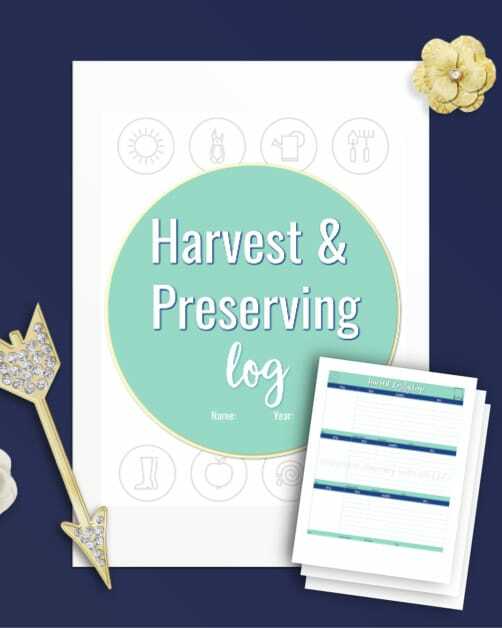 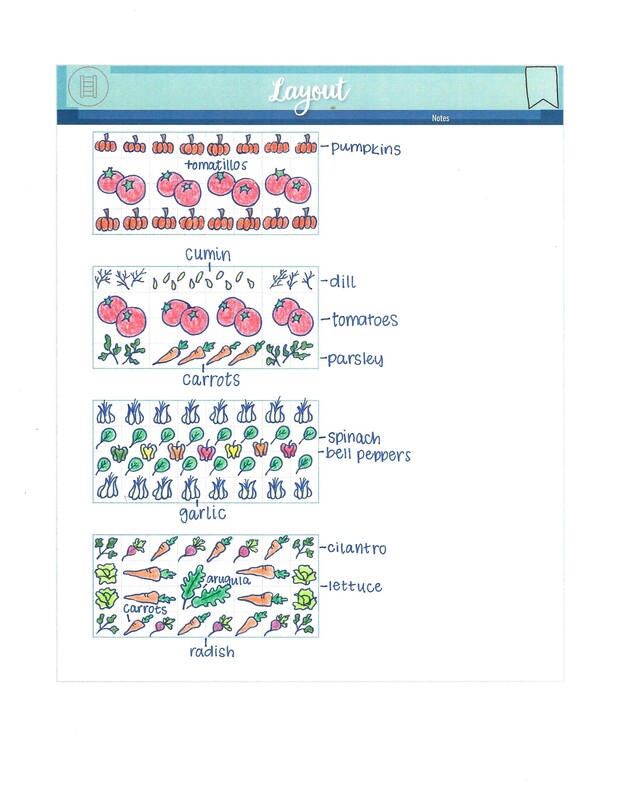 Besides helping you plan, log, and track your garden season from planning through harvest this season, the Complete Garden Planner and Journal will become a valuable resource as you plan next season’s garden based on your experience this year.